Let's face it realness is a blurry utopia many strive towards and never reach,its also an ideal most don't really buy into especially when its self pronounced. 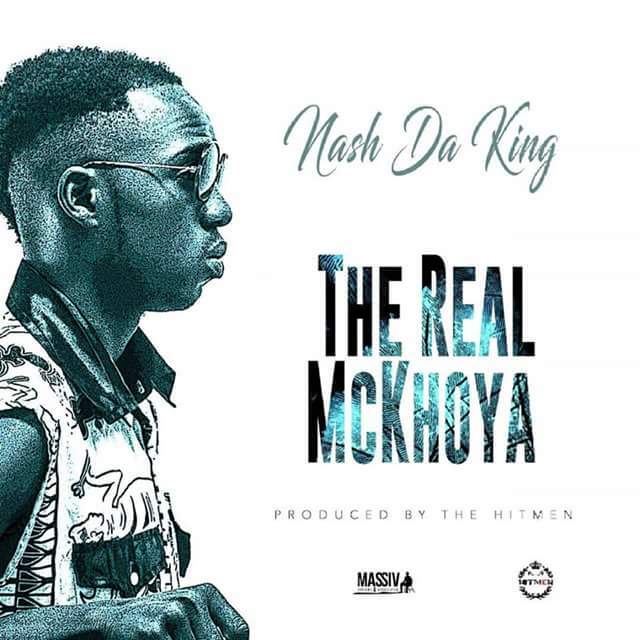 So when Nash Da King announced that was the working title for his next single many would have taken the declaration with a pinch of salt but yours truly had no such reservations having been exposed to earlier gems from the "Sleek Mampara" e.g Super Mandiwanzira, Low Low and Umshini wami. On production he didn't stray from the Hitmen crew,a production house he has worked with so well in the past. Revolutionary flex I'm the next Malcolm X"
The bridge and closing verse are but a formality after this and dude uses them to show his squad love,a squad he says is full of Young Jack Mambazos (not really sure who that is though).While he has a clique he proclaims he ain't really that social on social networks and negative energy is a click away from the delete button.Great work from the young rapper and y'all will agree with me its time we get a full length project from Nash. Peep the joint on his soundcloud and follow him on his Facebook account Panashe Ndebele to keep up with his moves and new music.